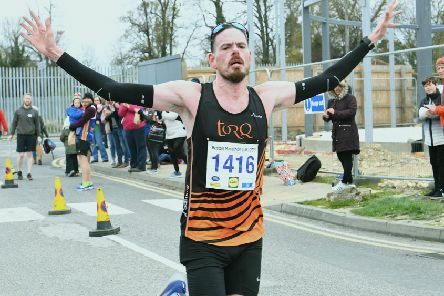 Phil Martin won Sunday’s Boston Marathon - just years after quitting his 20-a-day smoking habit. 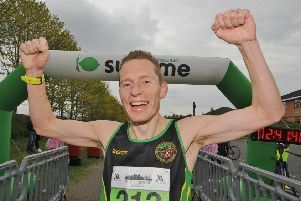 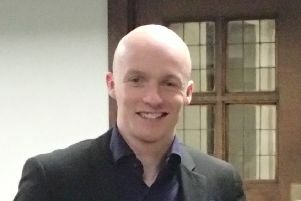 Ty Farrer of Hunts AC won the Peterborough Marathon in a time of 2:41.12 yesterday (April 14). 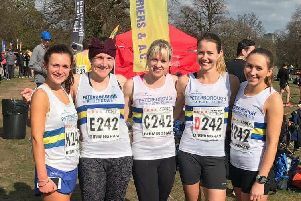 There was a strong display by the Peterborough Athletic Club women’s team at the National Road Relays in Birmingham at the weekend. 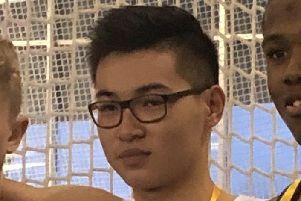 Nene Valley’s Will Kong ran his first 400m hurdles race at Lee Valley on Saturday in the South of England Under 17 Championships, writes Barry Warne. 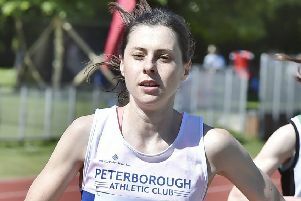 Peterborough Athletic Club started the outdoor track and field season by holding an open meeting at the Embankment on Sunday. 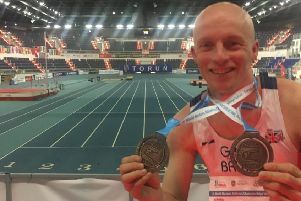 Dave Brown has won a second medal at the World Indoor Masters Championships in Poland. 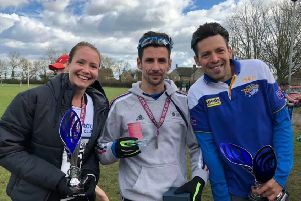 Peterborough Athletic Club endurance athlete Chloe Finlay showed that her impressive progress is continuing as she bagged another lifetime best at the Cheshire 10k. 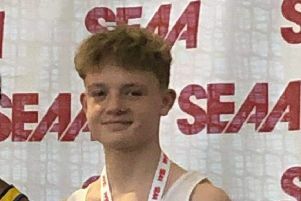 Nene Valley Harriers 400m ace Dave Brown won a bronze medal at the World Masters Indoor Champiopnships in Poland last night (March 27). 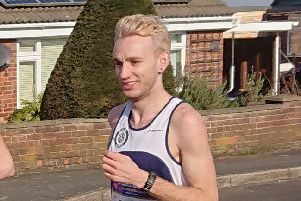 Edgars Sumskis breezed his way to victory at a windy Thorney 10k road race on Sunday. 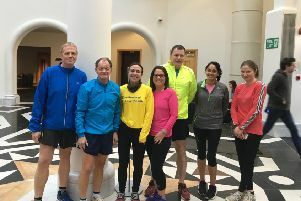 A local lunchtime running club are celebrating a successful first year. 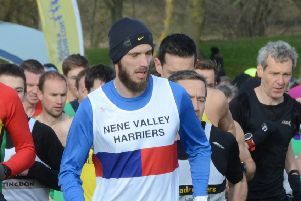 Nene Valley Harriers concluded their cross-country season at Temple Newsam Park in Leeds on Saturday as 16 of the club’s most talented youngsters laced up their spikes for the English Schools Cross-Country Championship, writes Barry Warne. 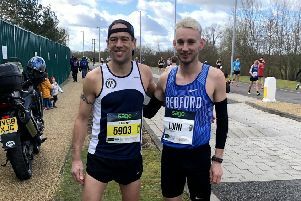 The Oundle 20 proved a happy, although windy, hunting ground for Peterborough Athletic Club athletes at the weekend, writes Helen Taylor. 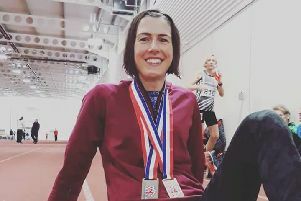 Nene Valley sprinters Clare and Julian Smith were left with feelings of unalloyed joy after both won 400m bronze medals at the British Masters Indoor Championships. 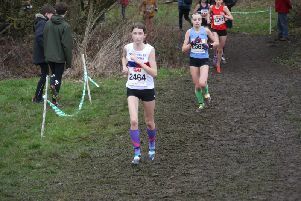 The Frostbite League series came to a sticky end at Huntingdon on Sunday after heavy overnight rain turned the five-mile farmland course into a mudbath, writes Barry Warne. 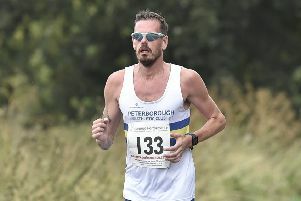 With the UK Inter-Counties Cross-Country Championships also incorporating trials for the World Championships, the going was always going to be tough for the Peterborough AC runners taking part in the big event, writes Helen Taylor. 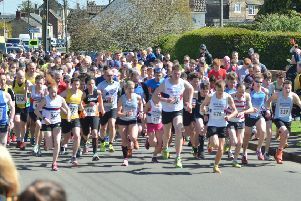 Organisers of the popular Langtoft Road Run are hoping for another record entry as it celebrates its 30th event this year. 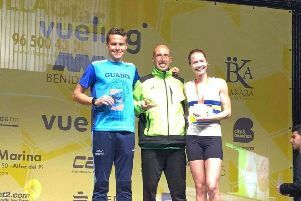 Peterborough Athletic Club’s endurance athlete Daniella Hart secured a big new personal best when she took part in the Benidorm Half-Marathon while on a weekend away, writes Helen Taylor. 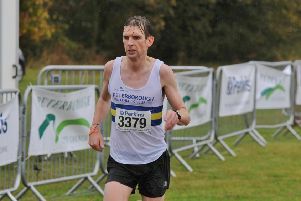 Phil Martin earned his colours with a fine performance in the Cambridge Half-Marathon on Sunday. 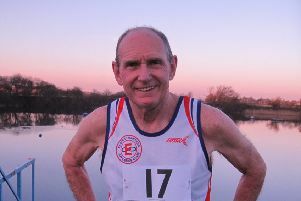 A super-fit 70 year-old from Whittlesey was basking in glory at the weekend.